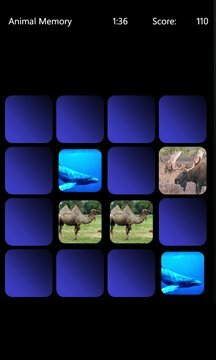 Play the classic image matching game on your phone. This game is designed for kids with real animal pictures. 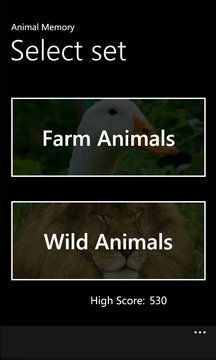 You can select from farm animals or wild animals and hear the sounds they make. It is fun and educational at the same time.